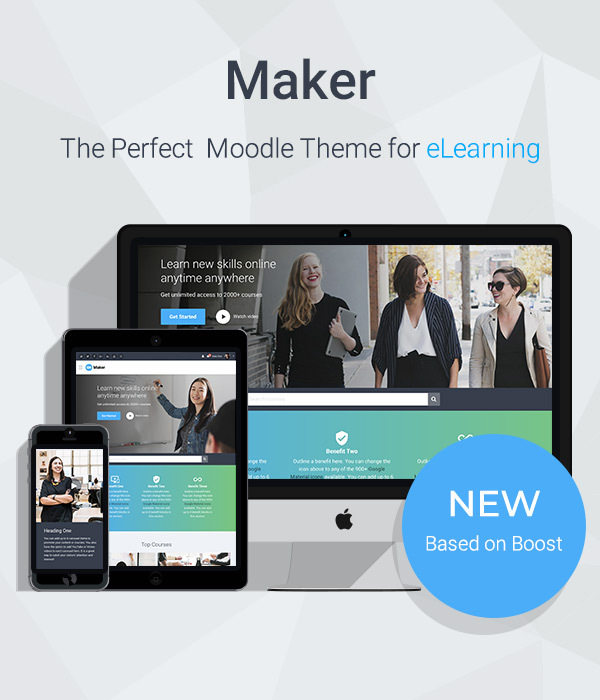 We have released a Boost based Moodle theme “Maker”. 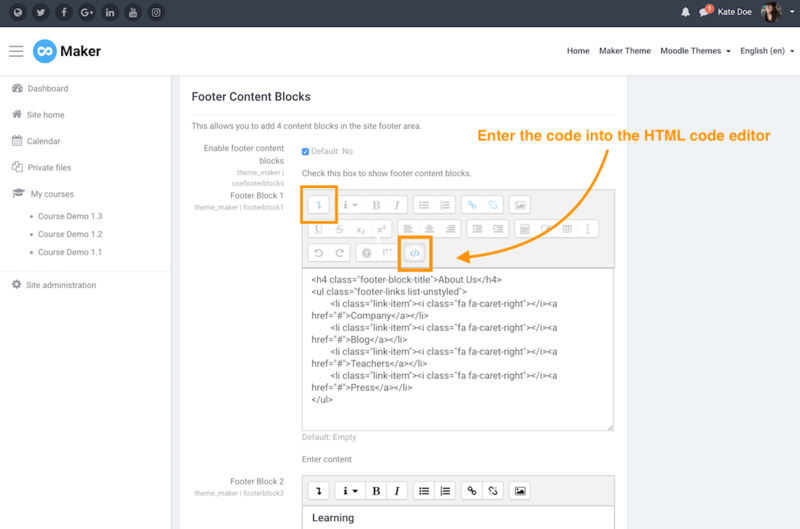 In this tutorial we will share the HTML code we used in our demo’s footer content blocks. 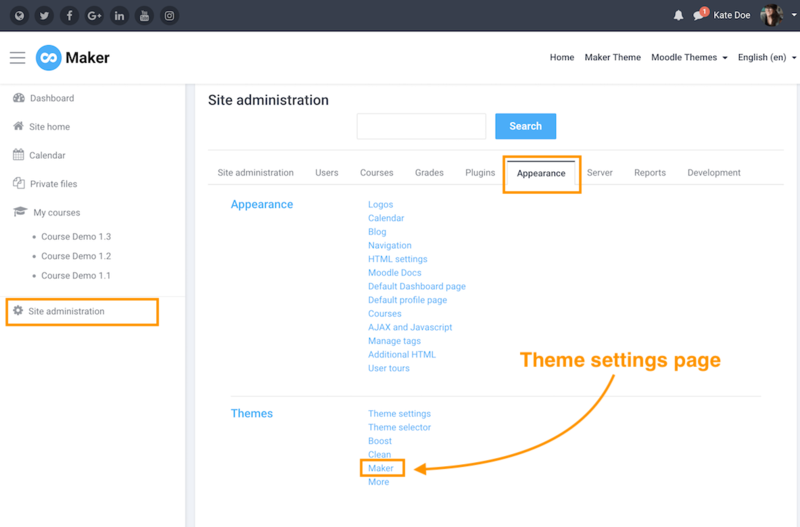 If you are using Maker, you can easily take the code and edit the text and links for your site.